First-time author Georgia Madden’s novel Confessions of a Fashionable Mum will be published by Nero, an imprint of Black Inc in April 2015. 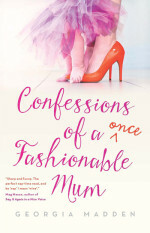 Using her own experience as a mum-of-two who traded the glitzy world of magazines for life on the suburban mummy circuit, Confessions of a Fashionable Mum is a laugh-out-loud tale of motherhood, relationships, and the heartache that comes from knowing you’ll never again have a use for your favourite Louboutins. 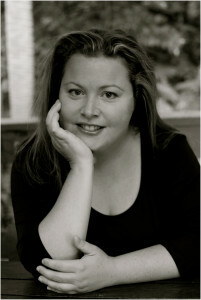 Georgia is an interiors journalist and former features editor at Homes & Gardens magazine in London. She is published regularly in House & Garden, Home Beautiful and Inside Out magazines in Australia. Georgia grew up in Hong Kong and London, and now lives in Sydney with her young family and growing menagerie of pets. Rights available: Film & Television.